Recycling cooperative GreenPak will be changing the face of waste collection in the coming months as it plans to roll out revolutionary iBiNs equipped with smart technology that will make overflowing sites a thing of the past. iBiNs have the capability to monitor waste levels and feed information back to a central system which will enable GreenPak’s recycling service to prioritise and customise collection routes in all of the 41 localities it currently serves. 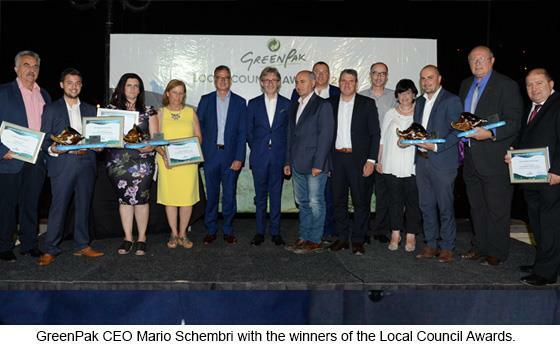 Speaking during the sixth edition of the annual Local Council Awards, GreenPak CEO Mario Schembri said that by the end of the year the Cooperative would have invested more than €500,000 to introduce a fleet of 800 bins around Malta and Gozo with the smart iBiN. “This is an exciting time for GreenPak as our initiative is one of the first public service IoT (Internet of Things) projects on this scale in Malta that will take our waste management to another level. 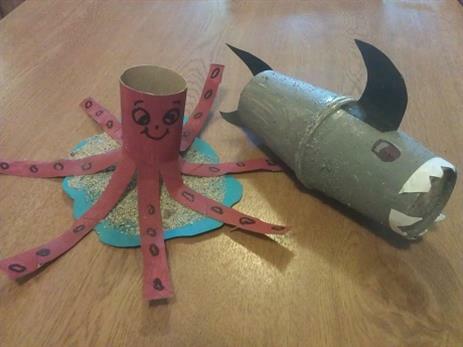 This is the way forward for a greener environment,” Mr Schembri said. The project, which will be rolled out later this year, is being supported through the Business Enhance ERDF Grant Schemes Initiative, and part-financed by the European Regional Development Fund under Operational Programme I 2014-2020 ‘Fostering a competitive and sustainable economy to meet our challenges’. The iBins will avoid unsightly overflowing and enable GreenPak to save costs through optimised routes for its truck drivers. The bins are also equipped with temperature sensors that will immediately alert the head office if the waste inside the bin has caught fire, a possible occurrence in the summer months. This move takes Malta a step closer to becoming a Smart City where the latest technology leads to increased operational efficiency and enables GreenPak to share information with the public and improves the quality of citizens’ everyday lives. 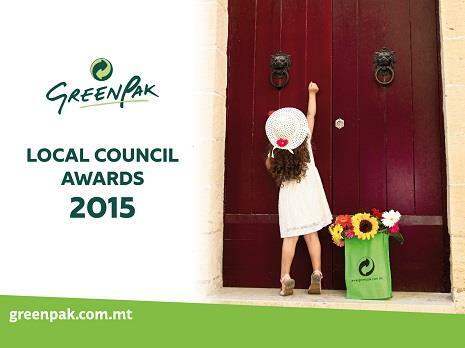 The winners of this year’s local council awards held by GreenPak to recognise the local councils that have made a significant contribution to the recycling effort are: the Attard Council who won Best Overall Performance Award; the Safi Council for the Battery Collection (BATREE) Award; the Most Glass Collected went to Xewkija; Most Responsive Community Award to Ta’ Xbiex; Most Proactive Award to Kirkop; and Most Supportive Locality Award to Qrendi. The award ceremony was attended by Environment Minister Jose Herrera and Local Government Parliamentary Secretary Silvio Parnis.